Here's another great reason to shop with us! 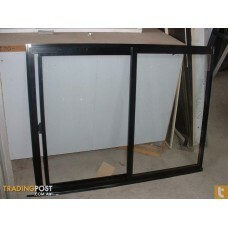 We have a massive range of Aluminium Windows, Pre-Hung Windows, Bay Windows, Security Windows, Sliding and more. Many, many different types, sizes and colours. Best to come in for a peruse and see for yourselves!